At Nautal we firmly believe in our values to be helpful, passionate and knowledgeable. We take pride in being SMART. In order to be the Smart Sailors we strive to be, we must have clean sea. 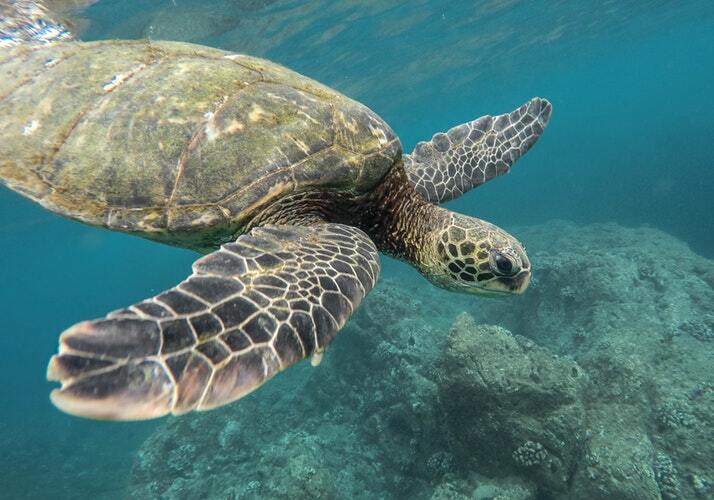 It is common knowledge that plastic is an enormous problem for nature and our wonderful sea animals. Every day we see pictures of turtles trapped in six pack rings and seals stuck in nets. But have you ever considered that everyone plays a small part in the cause of this without even thinking about it? You’re rushing to a meeting in your lunch break, you grab a quick sandwich wrapped in … plastic, you receive your first gin on tonic on a Friday evening after work, beautifully garnished with a lemon and low and behold … a plastic straw. We are only human after all, and we’re certainly not trying to make anyone feel bad about continuing with everyday life occurrences. However, as you know recycling is helpful for our future environment. 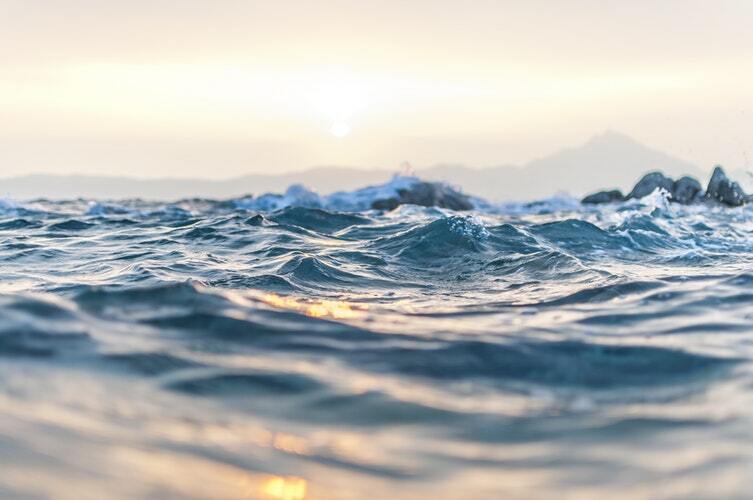 Here at Nautal we truly LOVE the sea and the fact it allows us to enjoy incredible sailing adventures! Therefore we are overjoyed to have the opportunity to give back to the ocean even a fraction of what it gives to us with our #NautalSaveTheSea project! 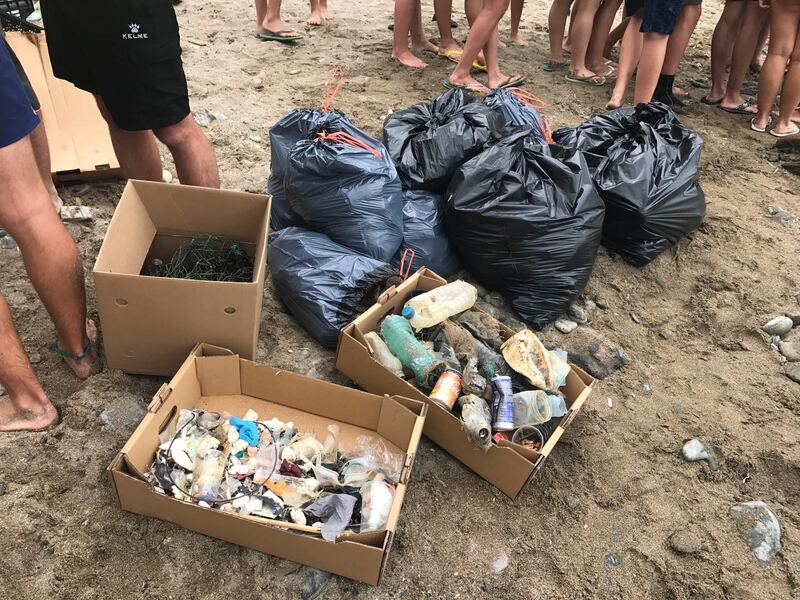 On Sunday 22nd of July 2018 we began our first quest to clean up not only the sea, but the beach too thanks to Vies Braves! Upon arrival at Llança, Catalunya we didn’t see a problem at first. We had been told that this particular area had a rather large issue with waste and plastic but as we didn’t see any at a first glance, we were rather confused. 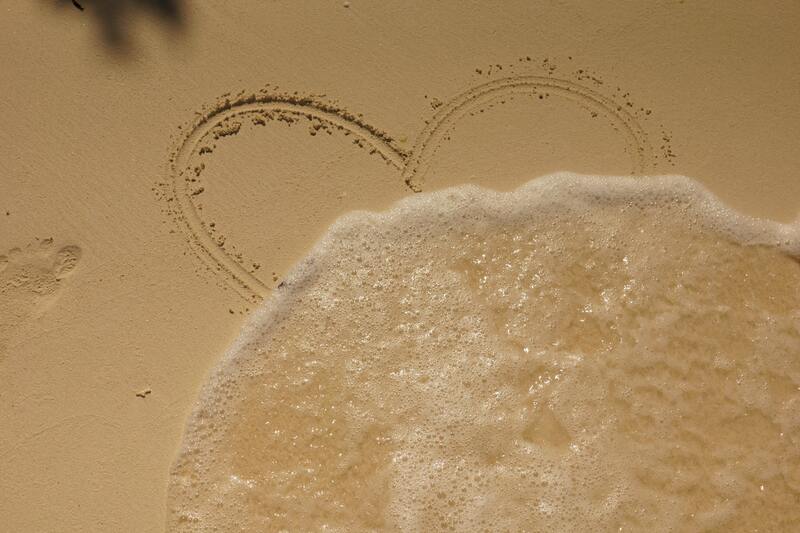 But don’t be deceived by the ‘perfect’ sandy beaches and sun glistening on the waves! After teaming up with Vies Braves, we searched through the sand, lifting up twigs and we began to find plastic bottles, plastic bags, plastic lids and plastic god knows what! Next we geared up in our masks and snorkels, gloves and flippers before tackling the depths of the sea, so to speak. We spent a couple of hours taking turns in diving to the bottom and collecting what we could find on the the sea bed. Surprisingly, as we got deeper, the plastic collection got even more interesting! Luckily we had a kayak to carry the larger items. Once the team were back on shore we weighed up the amount of plastic we had discovered collectively and it came to a whopping 98 kilos. We were all stunned! What looked like a beautiful beach with glistening seas was actually a dumping ground and soon to be a graveyard for our wonderful sea life. So on a brighter note… We are happy to have began such an amazing Nautal Save The Sea project which is already making a difference! We have some big plans coming up and we want you to help us. We will soon be sending updates with our new ideas, posting on social media and there are also new blogs to come. So watch this space and together we can ensure a better future for our beautiful earth!